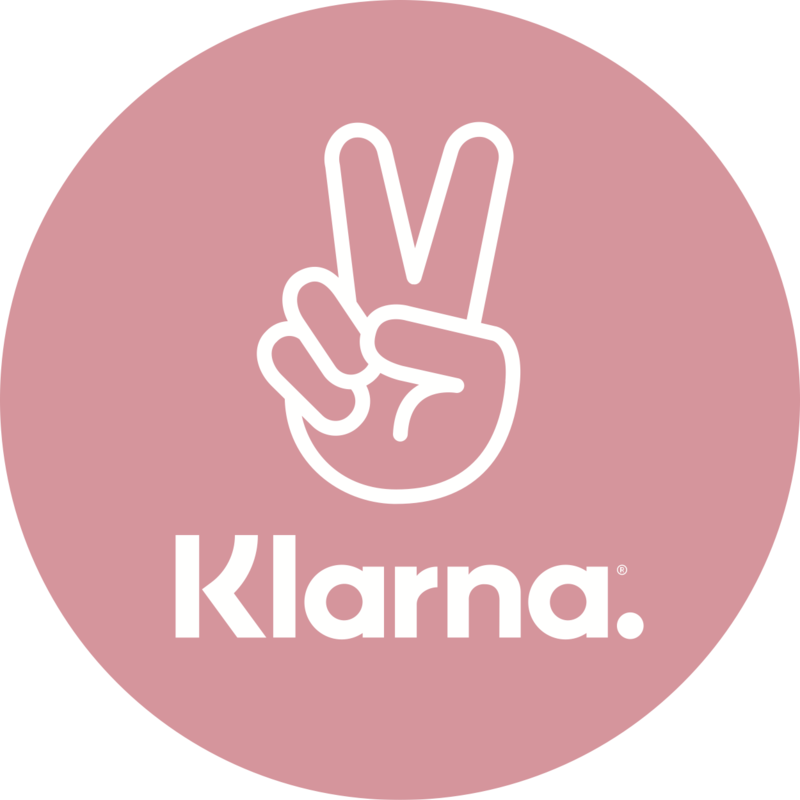 Add products to your cart, go to checkout and choose "Klarna" for payment method. Complete checkout and products ship! You will need to call us (M-F 10am-6pm CST) to finish your order. to start the program, when you call.